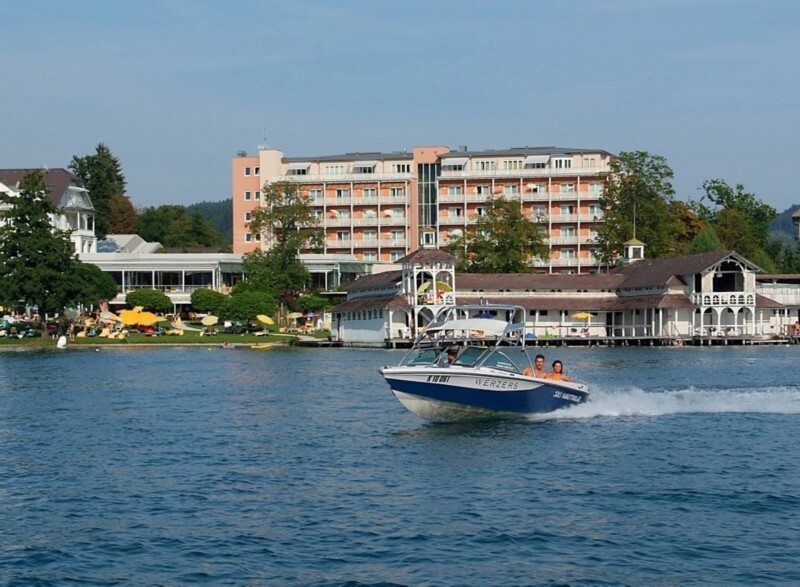 The registration for the participants at the conference hotel starts on Wednesday, the 3rd of July at 07.30 a.m. 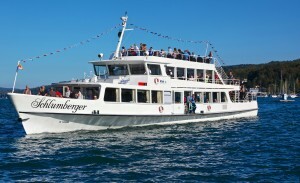 The Welcome Reception is scheduled for Wednesday evening with buffet and drinks. 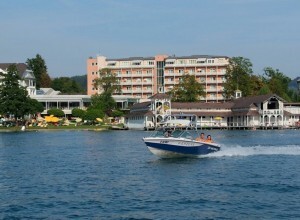 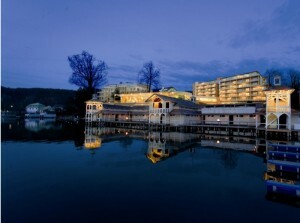 The participants will take the boat to Werzer’s Hotel Resort in Pörtschach where the conference dinner will take place on Thursday, 4th of July. You will surely enjoy a beautiful sunset at the lake and an excellent dinner with local specialties. 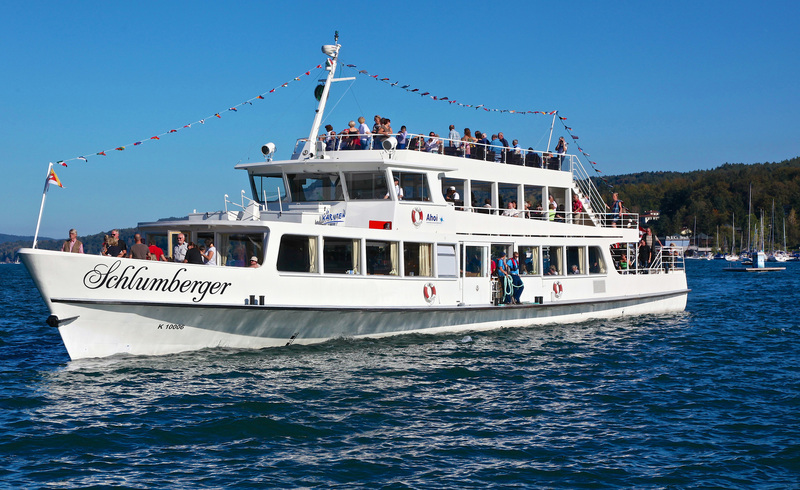 After the dinner buses will be available to bring the participants back to their hotels or they can enjoy the nightlife in Pörtschach.